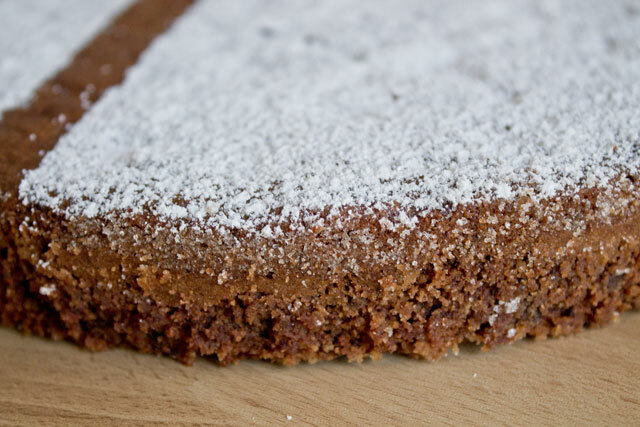 The Torta Caprese originated from Capri, the nice (and posh) island in the south of Italy, right in front of Sorrento and not far from Naples. 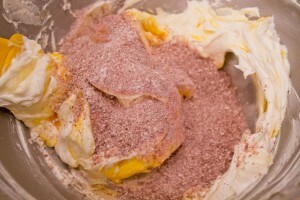 The recipe of this butter cake is “relatively” similar to that of a poundcake: the softened butter is first creamed with the sugar, then eggs and powders (i.e. flour + cocoa) are added. 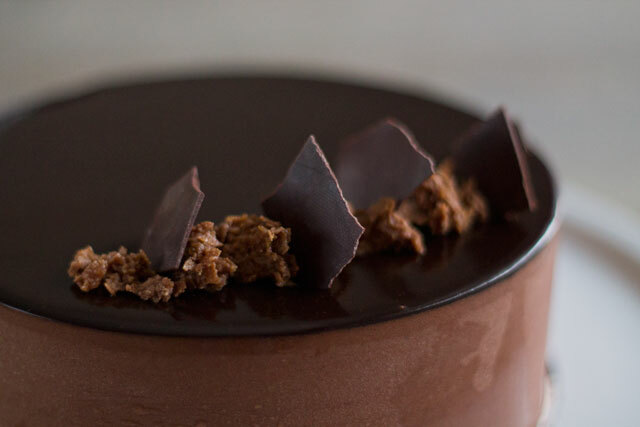 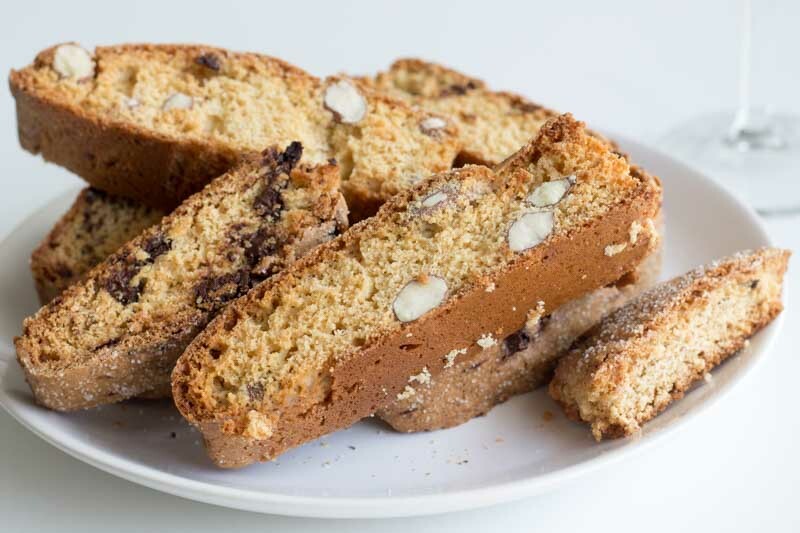 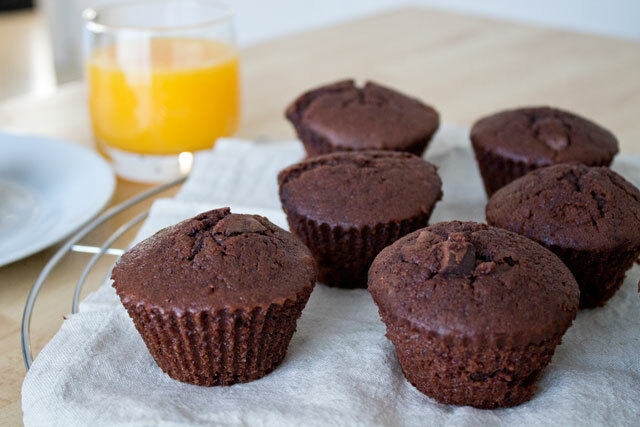 The particularity of this traditional recipe, though, is the absence of flour, replaced by ground almonds that confer structure and texture without the creation of any gluten strand. 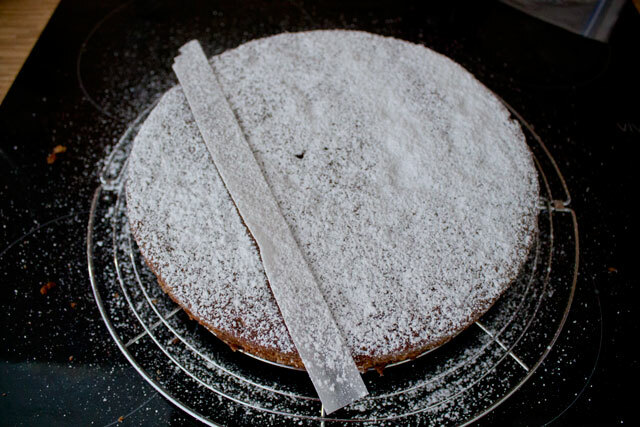 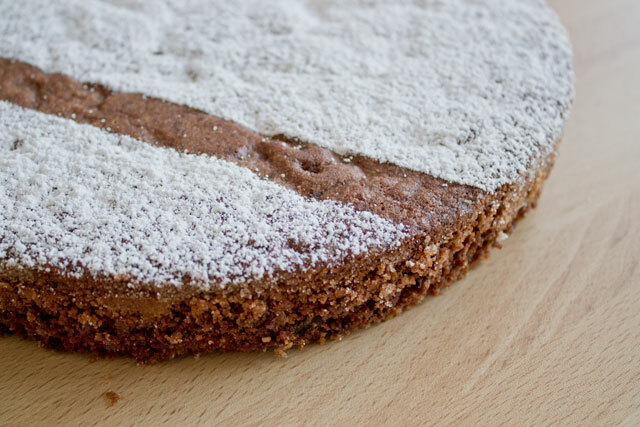 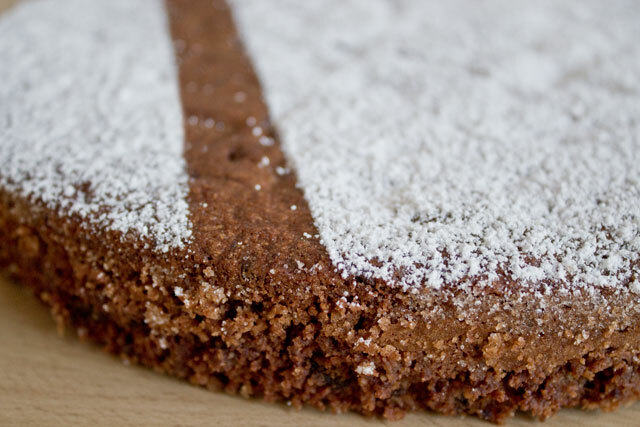 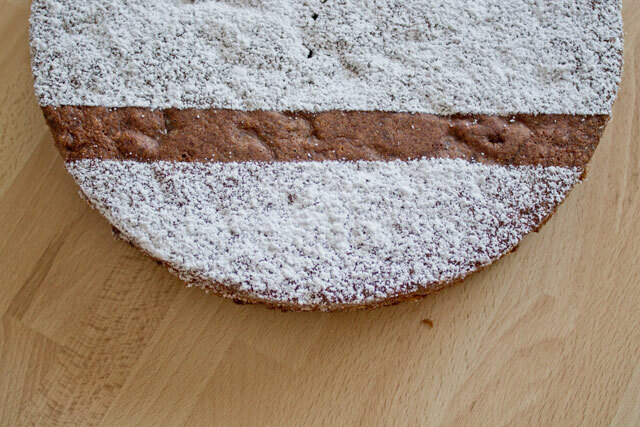 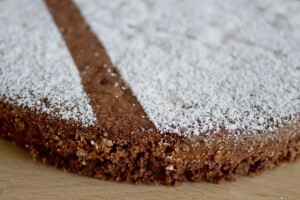 The recipe I chose to make the Torta Caprese is by Iginio Massari: it is a bit more modern and it contains a bit of flour (not too much) and whipped egg whites as additional leavening agent to have an airier texture. 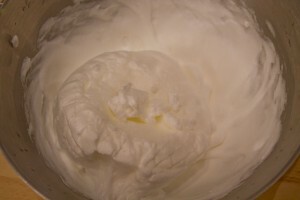 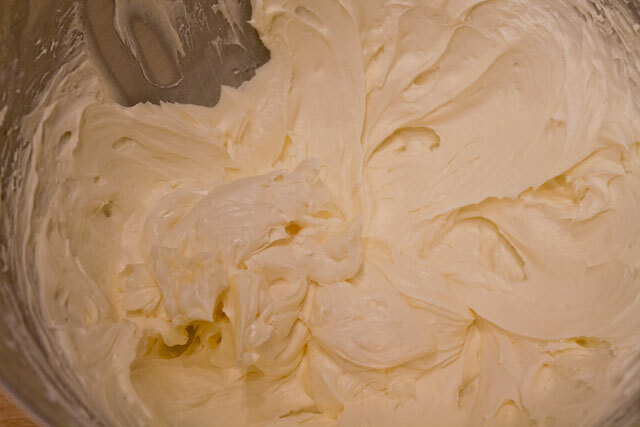 Cream the butter with the powdered sugar and honey at medium speed in the bowl of a mixer fitted with the paddle attachment. Scrape the bowl frequently. 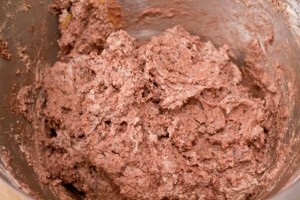 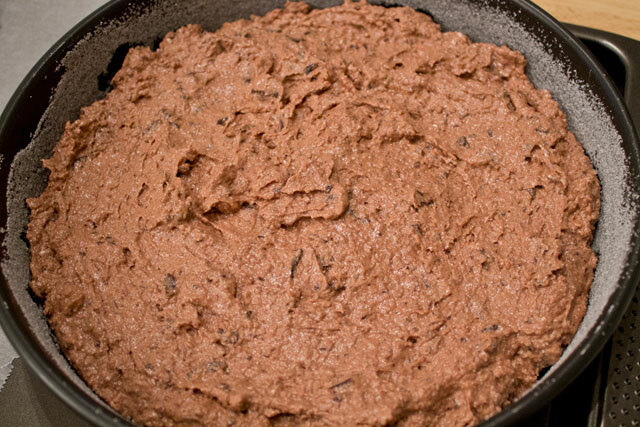 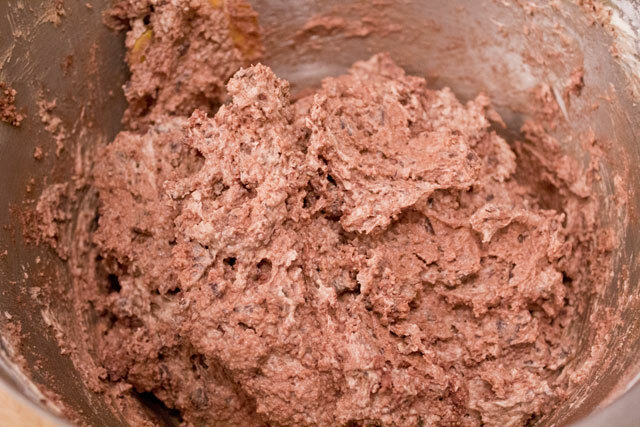 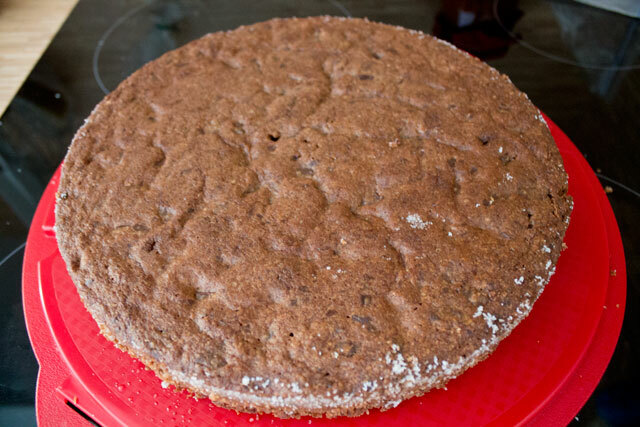 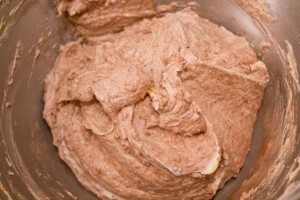 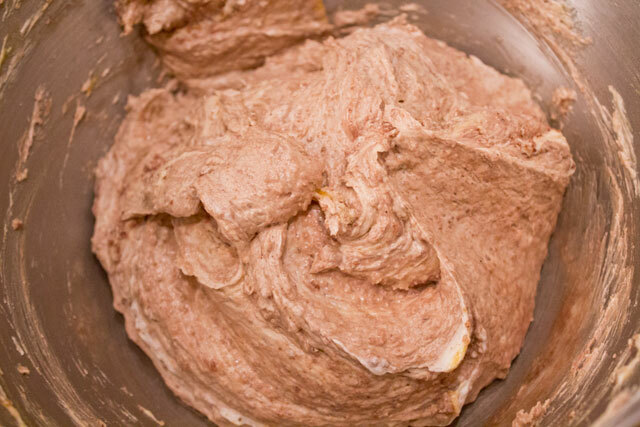 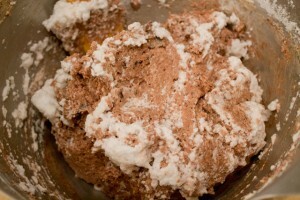 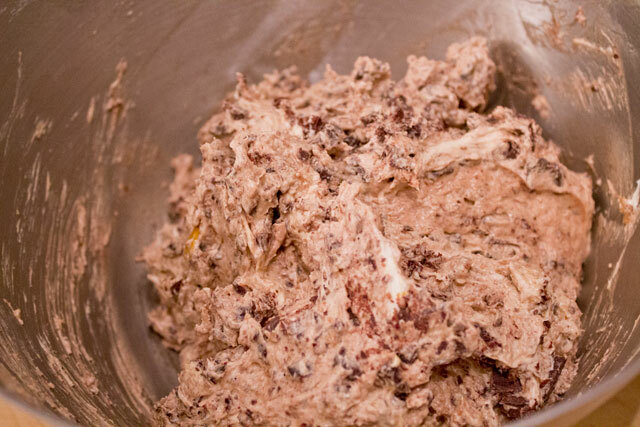 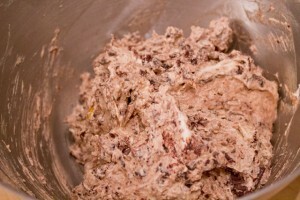 Sift all the remaining powders together (flour, baking powder, almond flour, and cocoa powder). Incorporate half of sifted powders in the butter and sugar mixture in three times, alternating with the egg yolks.